Join Prime Circle, Just Jinja and Tailor Together for a smashing edition of the Real Concert Series at the CTICC. 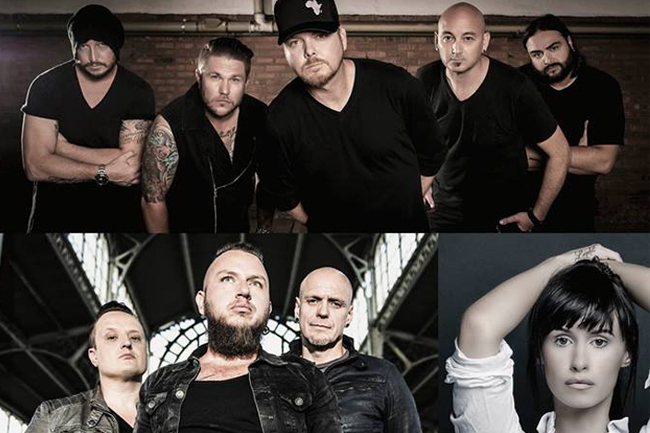 After a successful run in the esteemed Montecasino Teatro Theatre in Jo’burg, and due to overwhelming popular demand, Real Concerts are bringing The Real Concert Series with Prime Circle, Just Jinjer & Tailor to Cape Town. Come and experience this epic line-up of unique and historic artists playing the music that has shaped the SA music industry. An original presentation, the performance will feature a full string section and once-in-a-lifetime collaborations between all the artists.